Is LASIK Surgery right for you? Would you benefit from Lasik Surgery? Your eyes could benefit from LASIK surgery, depending on which issues you’re facing. LASIK is an acronym for “laser in-situ keratomileusis”. 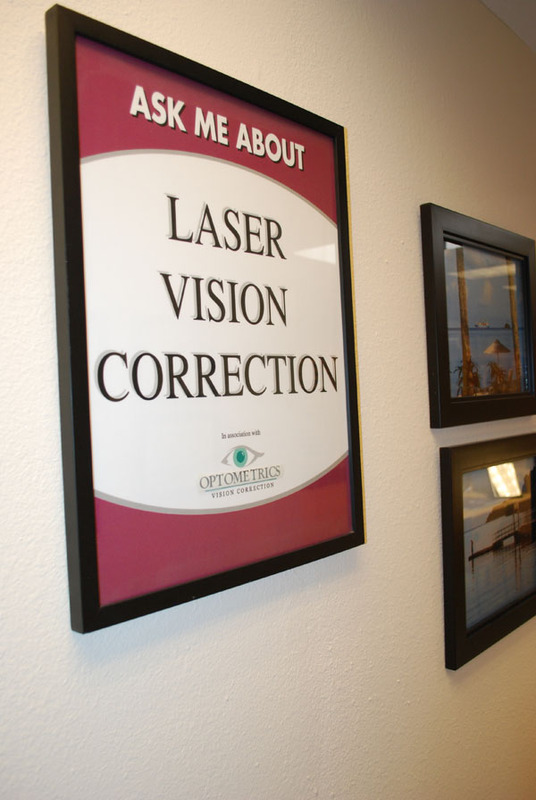 It’s a laser eye surgery that can be used to treat nearsightedness, farsightedness and even astigmatism. During LASIK surgery, the cornea is actually reshaped by a laser. As a result, the cornea can help your eye focus the incoming light properly onto the retina. Generally speaking, LASIK is a far more advanced treatment than other laser eye surgeries. This is because of the procedure is controlled by sophisticated computers, using computer imaging called “wavefront technology”. LASIK Surgery is a great way to improve your vision and regain quality of life. Dr. Leonard helps vision patients in the San Fernando Valley navigate the latest treatment options for their eye conditions. Wavefront generates a detailed image of your cornea and a guide for treating your eye condition. The VISX Waveprint System that Dr. Leonard recommends has some features that make it far better in treating your eye condition than other lasers. * It is the first wavefront system that can measure both the spherical and cylindrical high order aberrations of your eyes. * The VISX system creates a more detailed analysis of your vision. This allows for a laser vision correction plan that is customized for you. One part of the LASIK surgery procedure is a small flap that is made on the outer surface of your cornea. This flap is painlessly made and moved away to allow the laser to do its work. We use an Intralase Laser, which is a laser that creates a Lasik flap. When the flap is made this way, the procedure is often called IntraLasik or “all laser” Lasik. The flap is created by thousands of tiny laser pulses applied over the course of a minute. While WaveScan technology captures unique imperfections in your vision (beyond what was possible even a few short years ago). In fact, this new level of measurement provides 25-times more precision than measurements using standard methods for glasses and contact lenses — much like a fingerprint, no two are alike. The Waveprint system translates this information into a set of CustomVue treatment instructions for the laser. Wavescan transfers these digital treatments instructions to the laser, providing a new level of precision and accuracy, and clarity for your vision that will change your life. LASIK surgery is so important and useful to many of our patients. That is why we have made it more affordable than ever. CareCredit offers a full range of No Interest and Extended Payment Plans . With CareCredit you pay no up-front costs, no prepayment penalties and Plus CareCredit is revolving credit line for additional treatment or services with out the need to reapply. Be sure to speak to our Financial Coordinator for further assistance in your procedure or services being requested. So what should you do next? Use our online appointment system or call our office 818-891-6711 and schedule an exam to see if LASIK is right for you. It’s quick and easy. We hope to see you in our office soon, so we can help you see better for the rest of your life. This sign really does say it all. 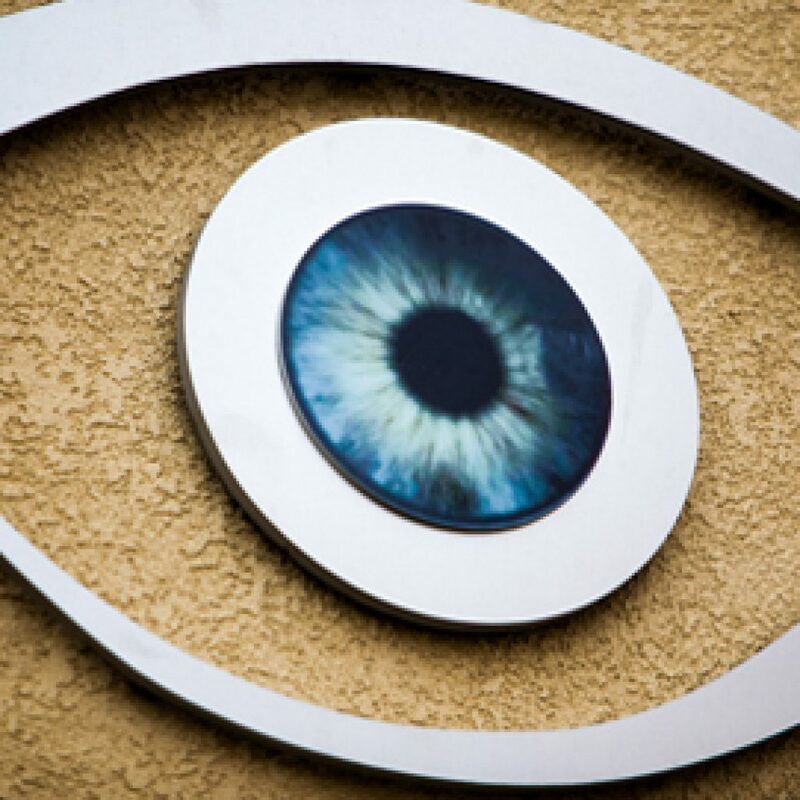 Schedule your LASIK surgery consultation today. Dr. Leonard's friendly team will be happy to assist.